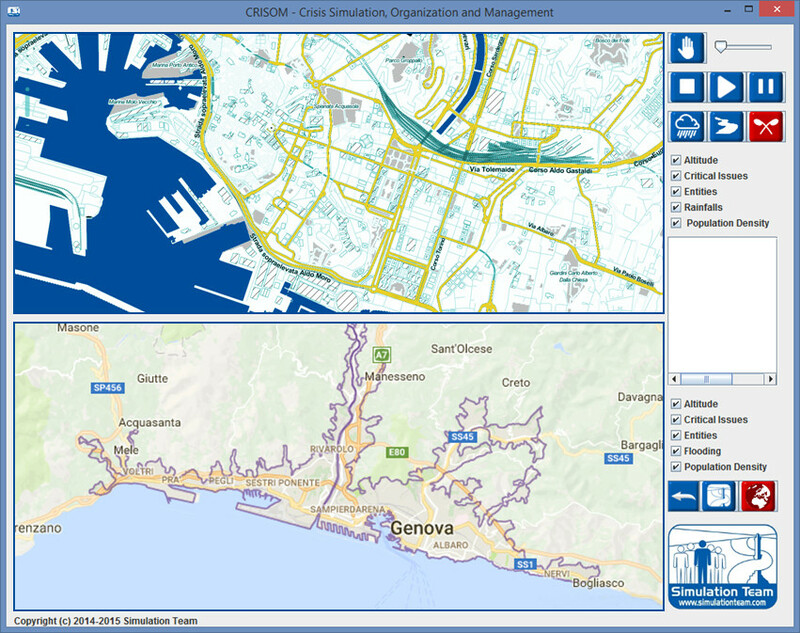 The original Decision Theater (DT) Project evolved over the years to keep up-to-date respecting evolving technologies; DT is a major SmartCity project inserted within Cloud Computing Technologies for Smart Government: the aim is to develop a platform of services dedicated to support decisions. 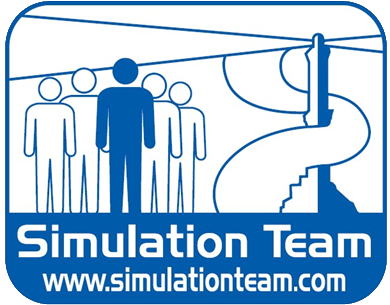 Decision Theater use modeling for validation of alternative solutions and procedures on Public Administration (PA) strategic planning. 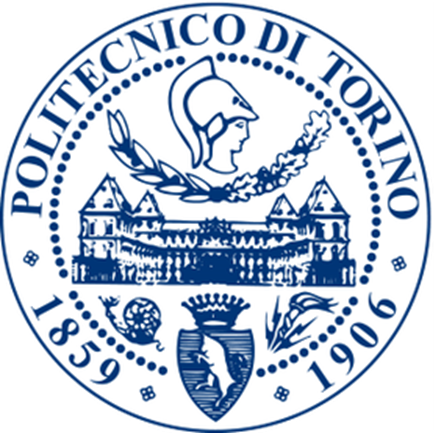 Genoa, Rome, Milan and Turin Cities Are involved in the experimentation as well as Lombardia and Piedmont Regions. 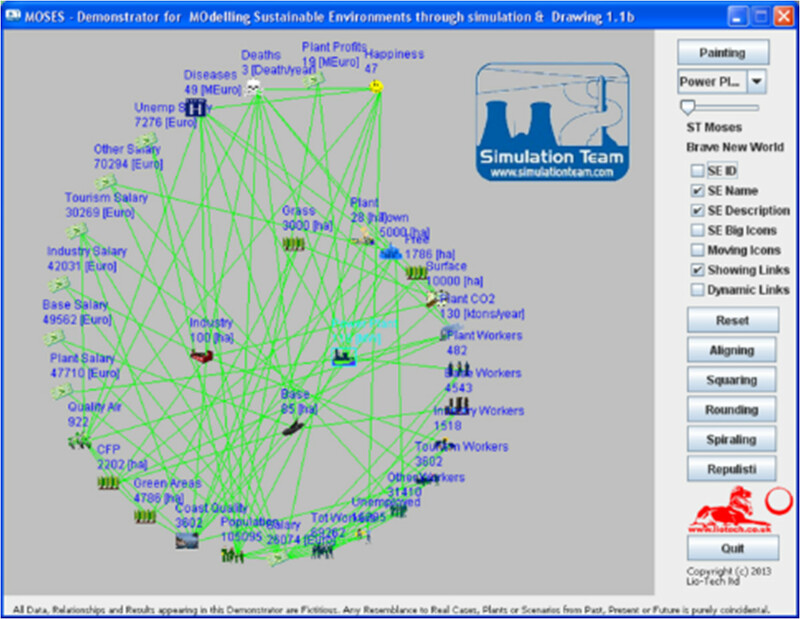 The Simulation Team developed the Population and Social Network Models and Simulators. 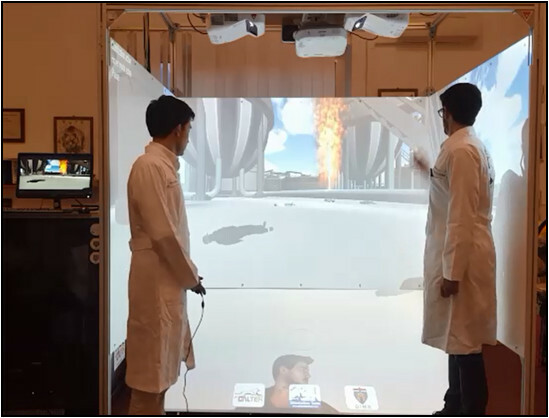 Simulation Team, DIME University of Genoa, under Supervision of Prof.Agostino Bruzzone was in charge of the development of the Decision Theater Simulator and Human Behavior Models able to reproduce Population, Dynamic & Stochastic Scenario Evolution respect the Decision Making Process and enabling Crowdsourcing. 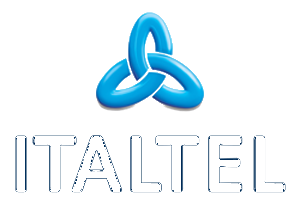 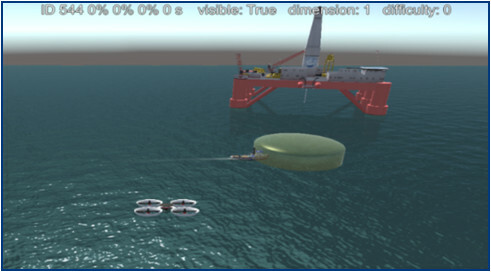 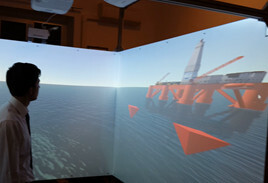 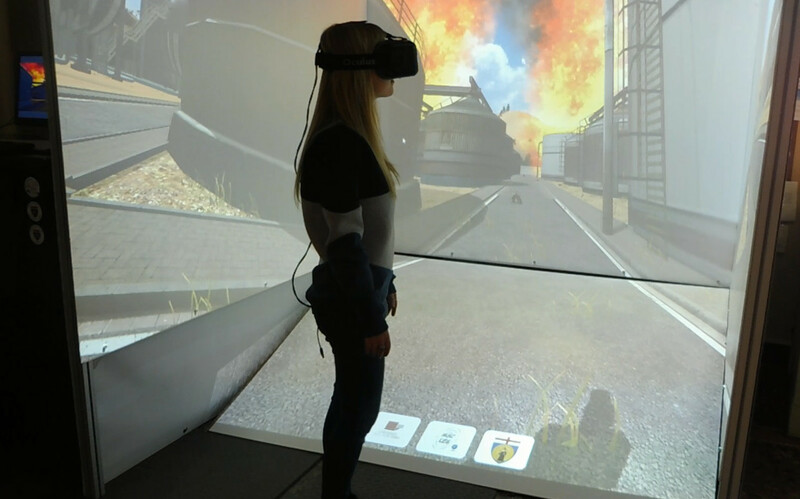 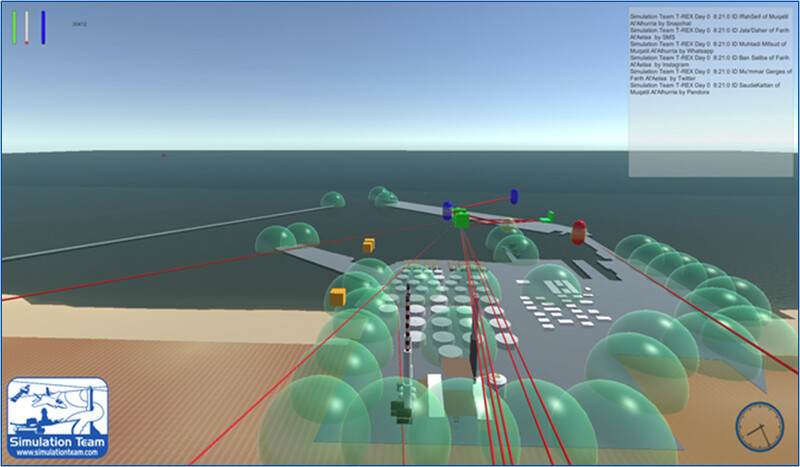 In this case it was adopted the MS2G (Modeling, interoperable Simulation and Serious Games) paradigm that allow to combine interoperable simulation based on advanced architectures with virtual immersive and interactive environments. 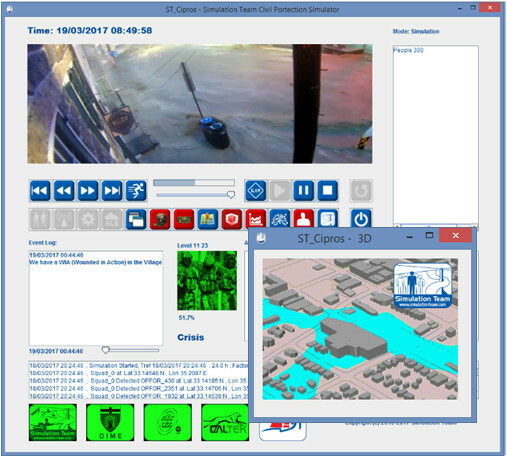 The original DT Project evolved in a New Configuration in 2014, upgrading the partnership and the architectural solution. 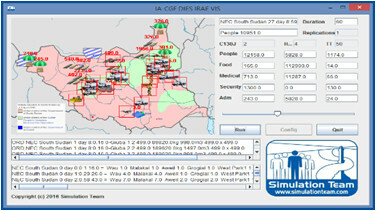 A Synthetic Executive Summary allows to understand the Population Modeling and Decision Support Simulation. 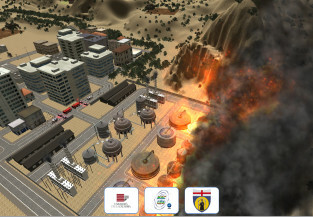 Further information is available on project web site.